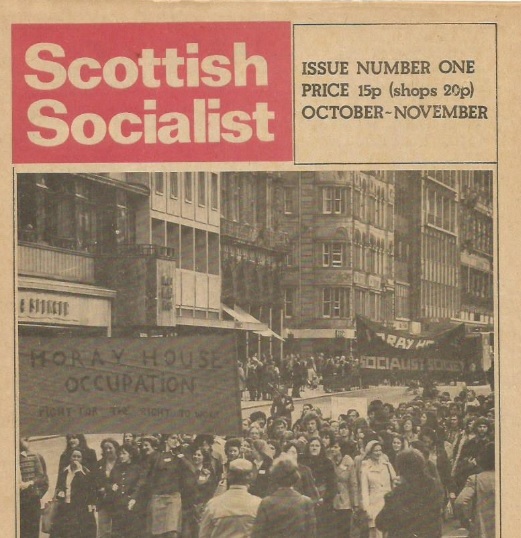 The magazine “Scottish Socialist” was advertised in the Battle of Ideas focussing on the rise of Scottish Nationalism. We thought readers might like to see copies of that journal which was produced following the controversies at the inaugral Scottish Labour Party (SLP) conference which ended up with left forces, including the IMG, either being expelled or leaving. Scottish Socialist was, therefore, not an IMG journal as such but many of its contributors were supporters. In due course we will create a page for materials relating to Scotland and the IMG / FI.